Nowadays we can call anyone at anytime and anywhere, but who answers the phone? Okay, so no one’s answering, and yet you need to discuss an important, time-sensitive issue about a student. If you leave a message, will the parent return your call? To ensure that phone call happens, keep the lines of communication open, and keep parents in-the-know with the following proactive recommendations. At the beginning of the year, inform parents how to reach you, and note your availability. Many parents do not understand how difficult it is to respond to emails or phone calls during the school day. They may assume your planning time is your “free time” and expect a return call within hours. Help them understand that your first responsibility is to your students. At open house night, on your class website, or in your first newsletter home, share the time frames that parents can expect return emails and/or phone calls. Try to make the first telephone call or the first handwritten note home a positive one. Share how a child is a great listener or skilled at using technology. Developing a positive first connection makes it easier to call when there is a more pressing issue. Update parents with simple newsletters or website information that informs them about upcoming units of study and important dates. Highlight what your students have learned along with ways parents can extend the learning at home. When to call a student's parents often depends on the school’s overall philosophy, but if you have concerns about a student’s behavior or academics, it might be time to call. Be prepared to share strategies you have used to address the concern. Listen well to the parent’s reactions and suggestions, even if they differ from your own. Focus on solutions to help the child, and document the conversation for future reference. Prior to the call home, consider the parent’s situation. Is s/he at work? It’s difficult to talk openly about your child in front of others. Could a letter be sent home instead? Formal letters give parents time to respond more thoughtfully. Parents know their children best; their input and suggestions are vital to improving any situation. Through the context of the letter, you can suggest a follow-up telephone call and/or a parent/teacher conference. 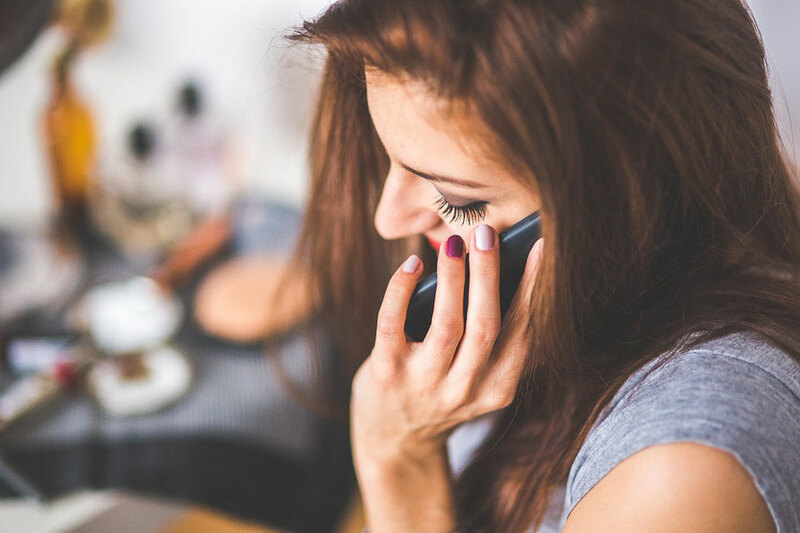 Connecting with parents via telephone keeps parents in-the-know and prevents concerns from becoming larger problems. Keeping the lines of communication open brings an understanding of what works best for the child’s success. How do you converse with parents about a concern? Has technology made the telephone call obsolete?